The unsung heroes in an apartment community are often the maintenance team members. These are the people who likely have the most interaction with our residents, and the service they give is frequently cited by reviewers as a reason they renew their leases. 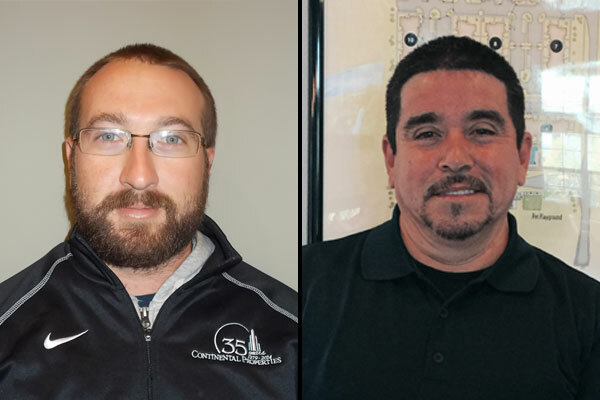 We are pleased to reward two of our maintenance team members with promotions to Maintenance Supervisor, in recognition of their hard work and dedication to our shared goal of providing "above and beyond" customer service. 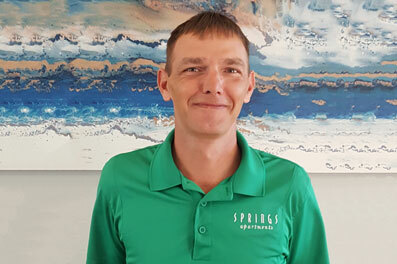 It is with great excitement that I announce the promotion of Anthony Ritterbach to Maintenance Supervisor at Springs at Liberty Township. 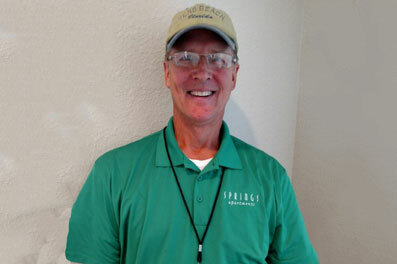 We are pleased to announce the promotion of Brian Wall to Maintenance Supervisor for Springs at Egan Drive Apartments in Savage, Minnesota.